Grand Blue Mile Champion Matthew Centrowitz won gold in the 1500m at the 2016 Rio Olympics, the first for the United States since 1908. The Healthiest State Initiative is teaming up with the Grand Blue Mile, the Midwest’s premier one-mile fitness walk/run for all ages and abilities, to encourage Iowa communities to Set the Pace in 2018, kick-starting a season of improved health and well-being across the state. 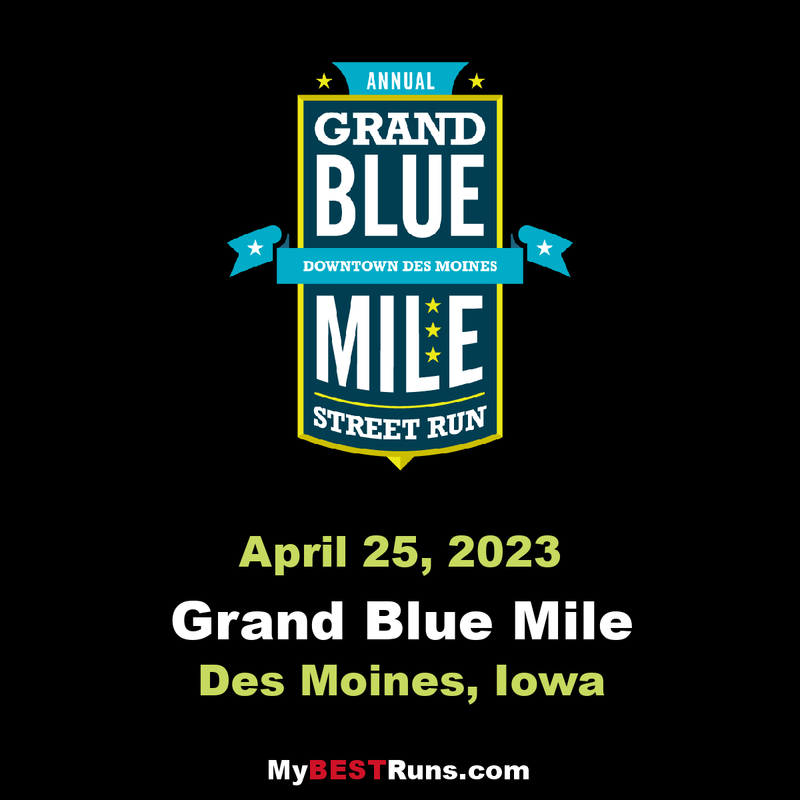 Now in its ninth year, the Grand Blue Mile, scheduled for April 24, offers a unique opportunity to showcase the collective commitment of Iowans to continue building upon the Healthiest State Initiative’s achievements in supporting the fitness of our families, friends, and neighbors. Together, let’s walk the talk at the Grand Blue Mile and make 2018 our healthiest year yet! 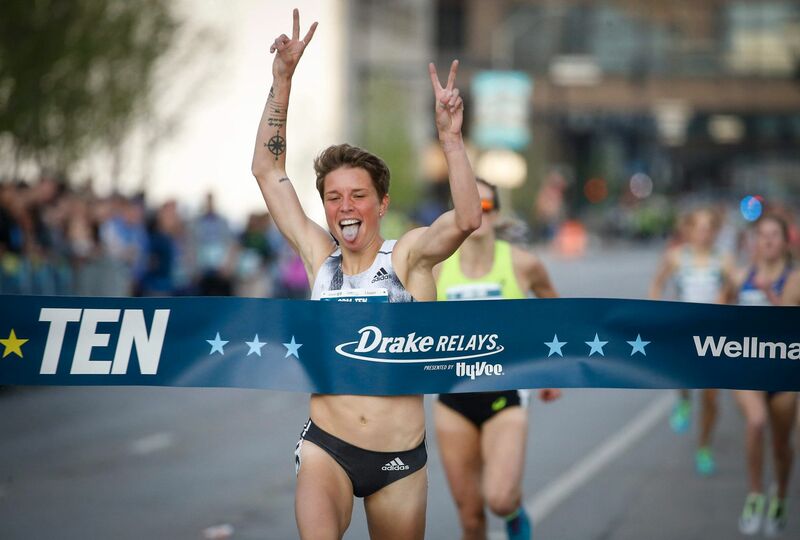 Thanks to the more than 30,000 participants who’ve made the Grand Blue Mile a special tradition!